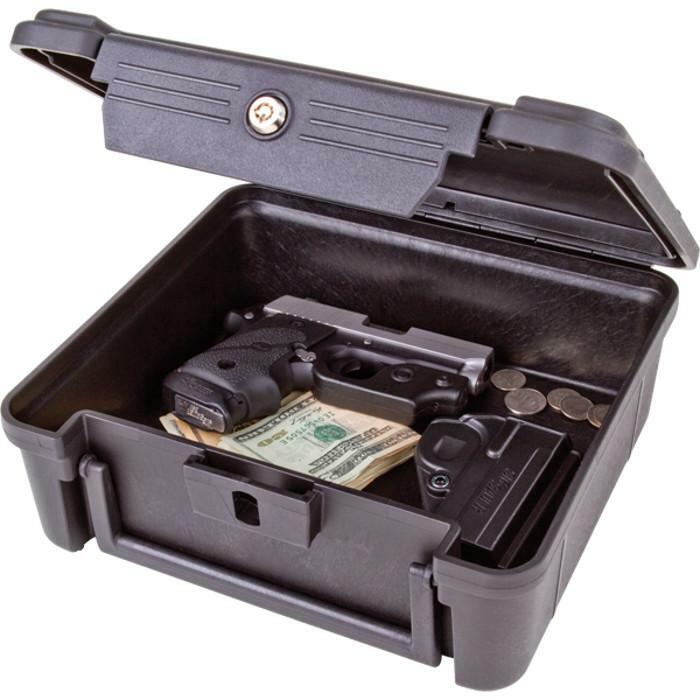 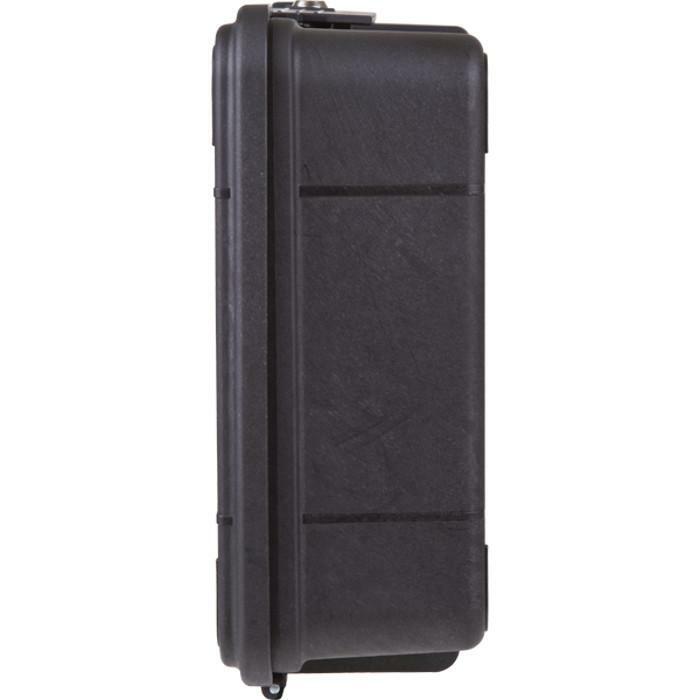 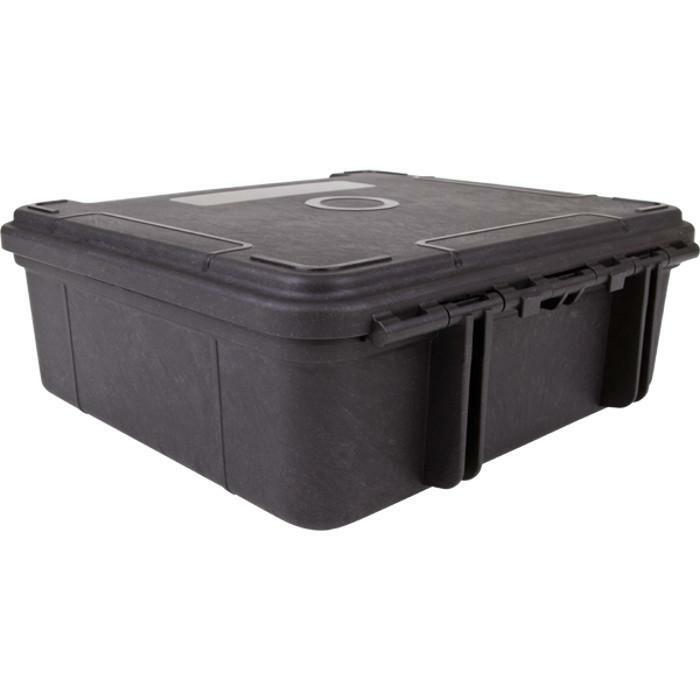 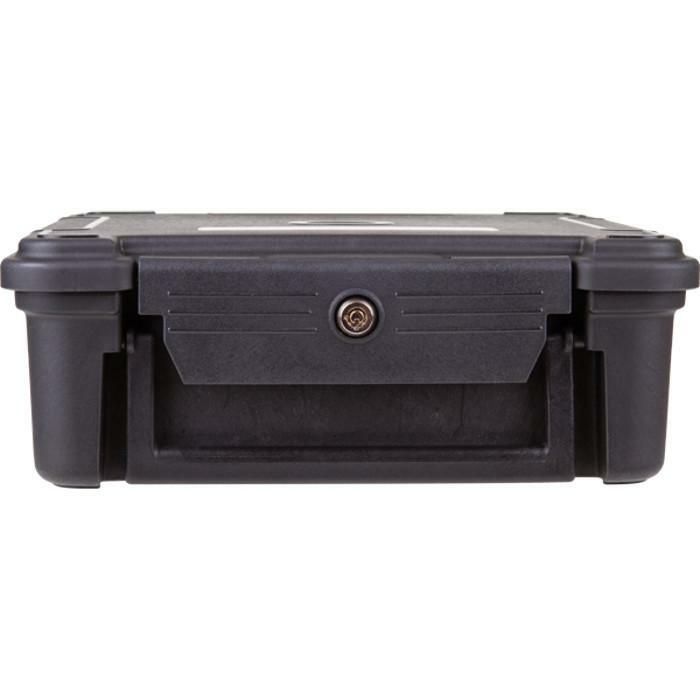 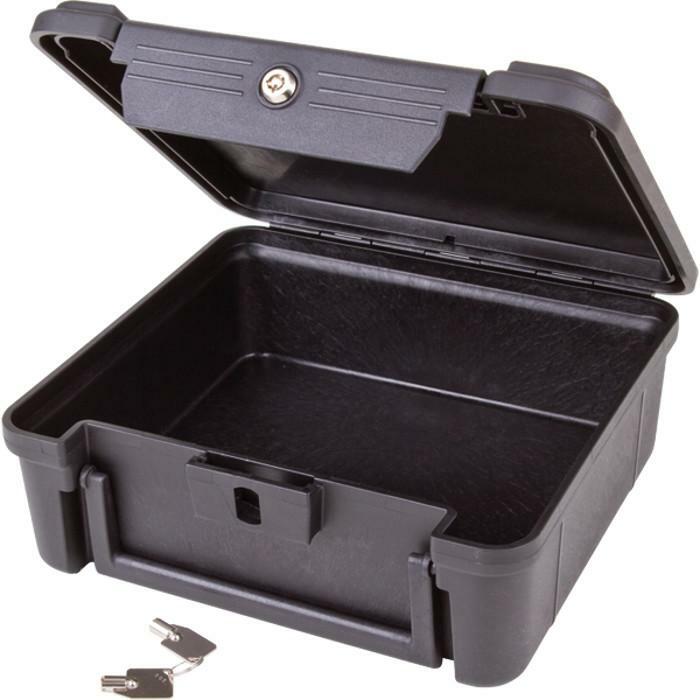 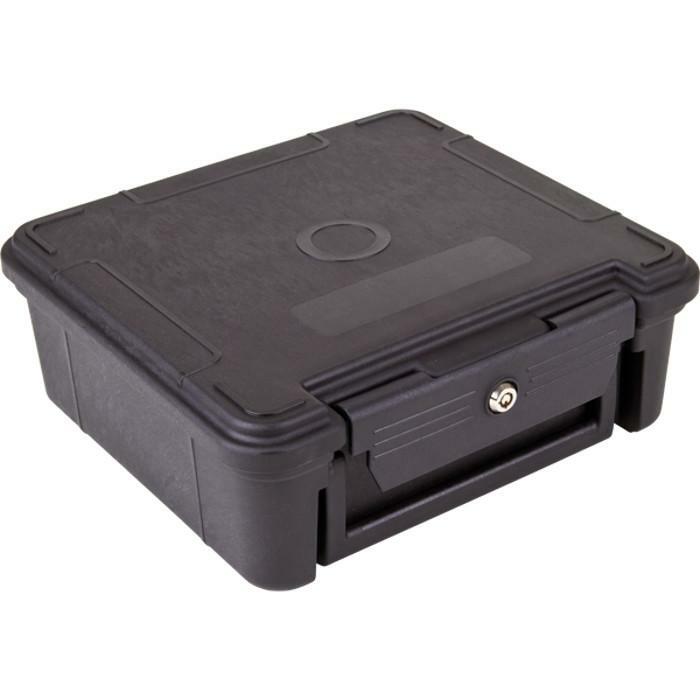 The Secure-Lock Case is a new tamper resistant storage case to help secure and store valuables. 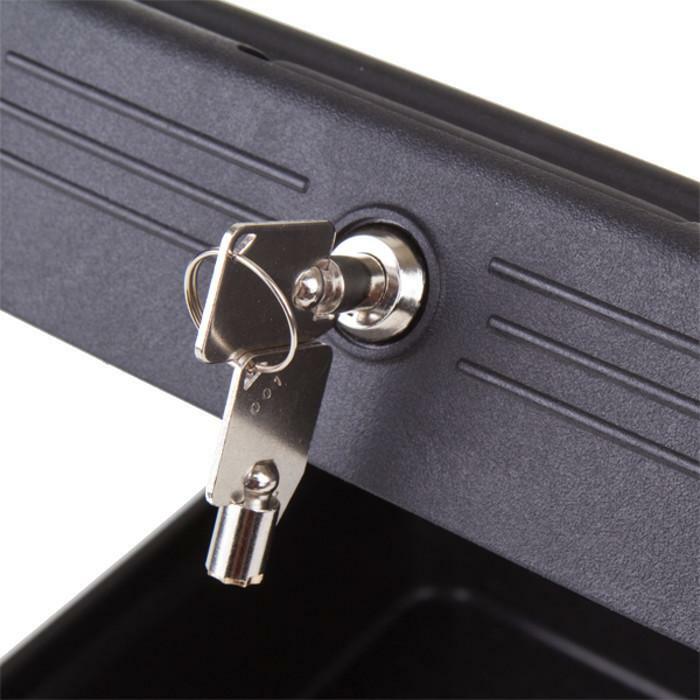 Model 6610LB features a key latch, convenient carrying handle, and an open interior. 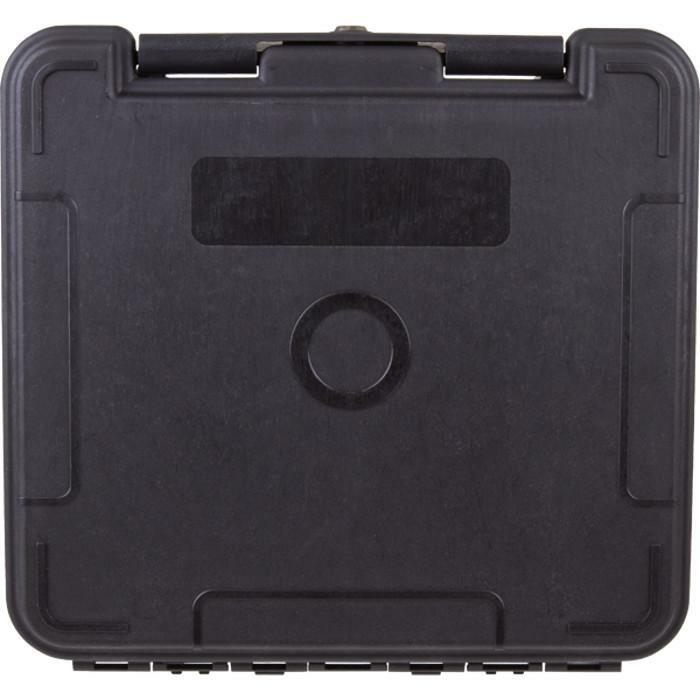 Interior Dimensions: 7-2/5" x 8-4/5" x 3-2/9"